Sustainable best practices are moving into the mainstream as the leisure tourism industry as well as the meeting, incentive and corporate travel sectors are demanding environmentally and socially responsible services from their value chain. The corporate holidays are the perfect alternative for executive retreats, teambuilding workshops, business meetings employee rewards, and corporate incentive travel. Corporate holiday programs have been specifically designed to cater to organizations operating in today's fast-paced business world, while providing an extremely enjoyable and memorable experience outside of the ordinary work or meeting environments. Whenever the team's efforts in an organization achieves the desired target and brings valuable profits to the company, it is important to provide them with a just reward. This helps the good people motivated and also minimizes staff turn over and the subsequent expenditure on training new staff. 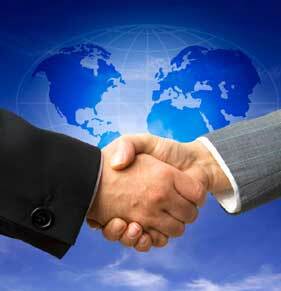 Corporate holidays can act as the best option during this time. In addition to the leisure market, we at Aspark Holidays are highly experienced in the specialized business of conference co-ordination and planning your company's corporate incentive trips. 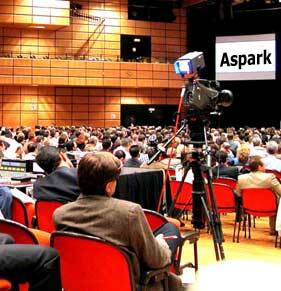 We provide you with a full corporate conference itinerary from the time you arrive until departure. Every single aspect of your stay will have been planned to the finest detail. We will submit various quotations on different conferencing venues and destinations, offering you the activities that can be included if desired. Theme evenings will be prepared at your request. Our high value and much sought after team building events and retreats are designed and implemented with extraordinary attention to detail. They are available anywhere your group is getting together. The beautiful camp-sites act as distinct locations for meetings and conferences. Incentive tours and conferences in a natural surrounding will be a different experience, open air discussions in the forest, briefing at the lakeside, workshops on meadows facing the mountains and debates around a campfire, all provide an experience altogether different to the corporate environment. 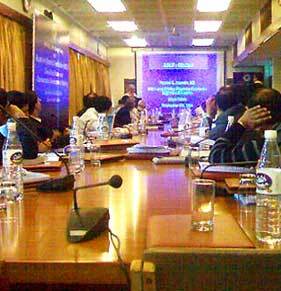 It helps in offering a more informal and productive interaction among the professionals. 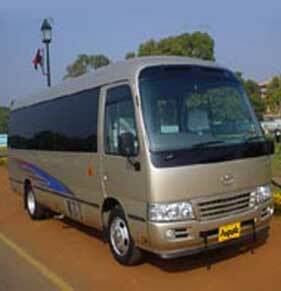 With all these, our company also offers a large fleet of cars and Bus Bookinges; you can cater all your travel needs be it for corporate or personalized packed service for other individuals. Personal attention by highly experienced and dedicated professionals from inbound travel industry, we number many of countries individuals and leading corporate and BPO's as our clients. 1. 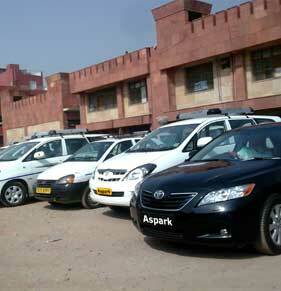 Special discounts for booking of cars and Bus Bookinges. 2. 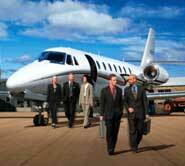 Other related travel services such as air tickets, rail tickets and hotel booking. 3. 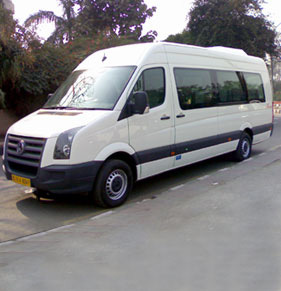 Airport transfers and railway transfers. 4. 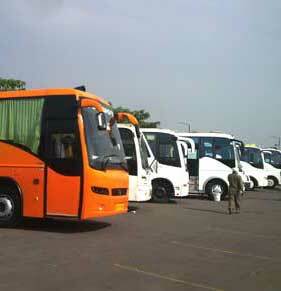 Conferences, corporate events and meetings, short excursions, city tours are specially organized. 5. Our Services are available in all metropolis and other cities. 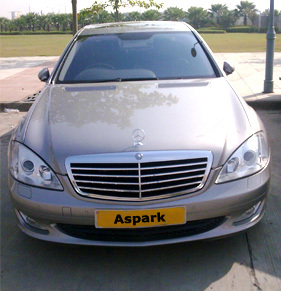 Aspark Holidays offers you a customized Corporate Deal to match your organizational needs. 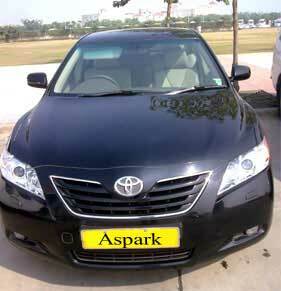 If you are an SME or a corporate house, look towards Aspark Holidays Corporate Deals to help you enhance the value of your all kinds of travel needs. Our dedicated highly skilled professionals will guide you with a bouquet of products and services, to minimize your cost and deliver highest levels of service. We welcome all our corporate clients to come n enjoy our service of corporate holidays, corporate deals and car rental on special discounts.